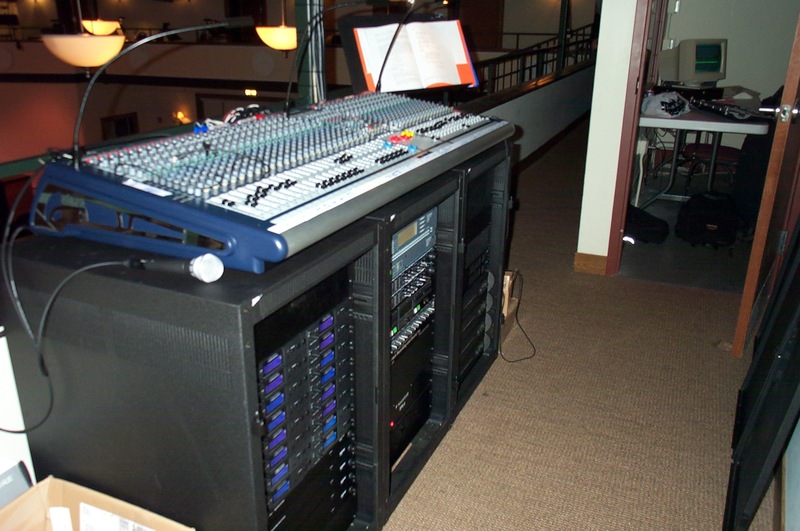 Our Sound System Design and Installation services offer a range of possibilities that allow us to deliver the right system for your applications. We can espand an existing system or supply a comprehensive solution that will serve your needs today AND tomorrow. In an effort to work on a restricted budget, many of our customers have been able to enhance their systems in steps. We have seen them go from a system that was performing inadequately to a modern solution that will offer years of reliable service. Many enjoy seeing their incremental purchases being integrated into a new, larger system. We try to get our customers to invest in components that could be part of a comprehensive system design. This, in turn, allows cutomers on a tight budget to make wise investments.